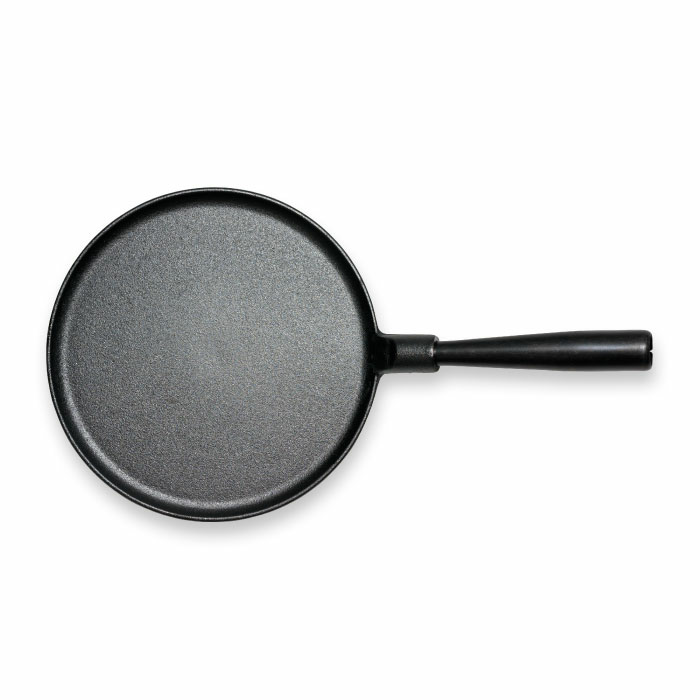 Care: Cast iron cookware can be wiped with kitchen paper after use. If more thorough cleaning is needed, wash it with warm water and a washing-up brush. Use washing-up liquid only if you have been cooking a very strongly flavored dish. After cleaning, put the item back on the cooker to dry. When you put it away, make sure the lid is left slightly ajar for air to circulate. Gastronomy with Le Gourmet. If you want a professional result from your cooking, there is no better material to use than cast iron. 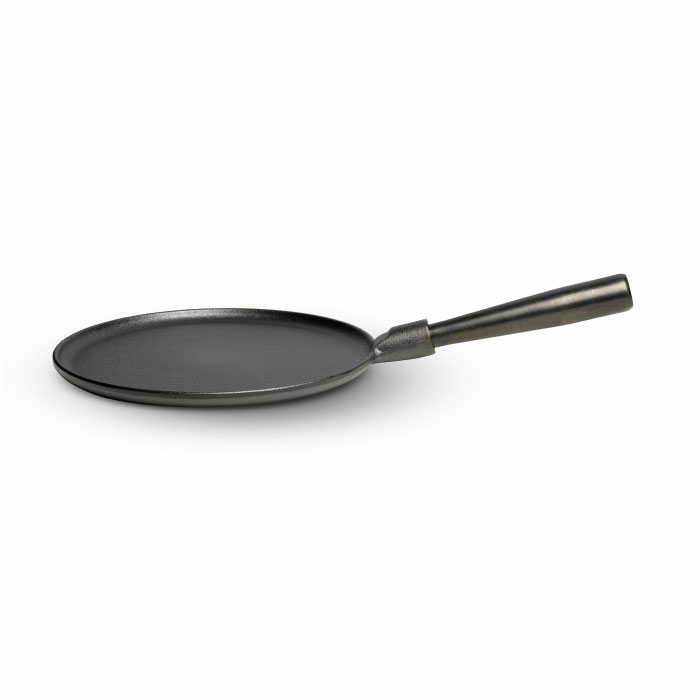 All of Le Gourmet's cast iron products are heat treated with rapeseed oil, therefore you only need a minimum of frying oil.